Ofcourse Yes, but Are you doing well with your website? The Majority will say No because not enough traffic is coming. Do you why? Because your website may be lacking something and that’s why you not getting enough readers. Now, the question is How you can Improve? The Answer is simple, By getting Feedback from Readers and How you gonna get feedback, it’s by Placing Forms on your Website. 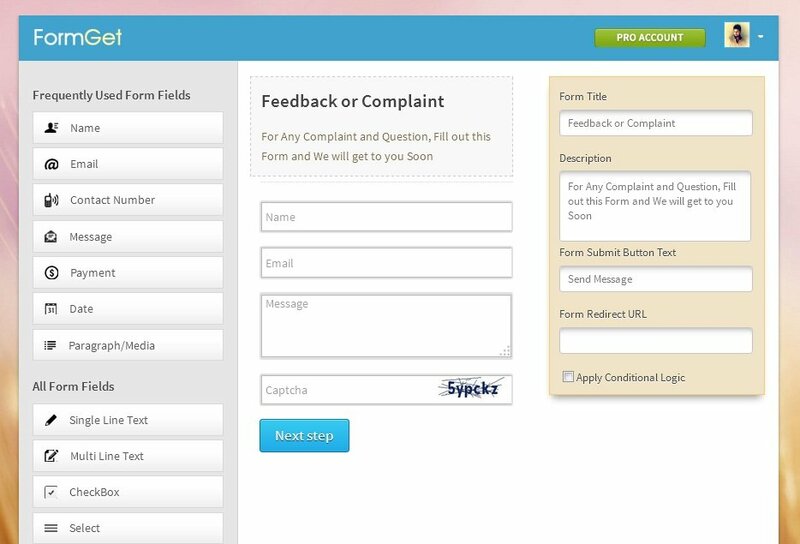 Your Permanent Readers, Visitors from search can help you improve your website and also improve the user experience by submitting complaints, feedback via forms. So, it’s important for you to use Quality forms. 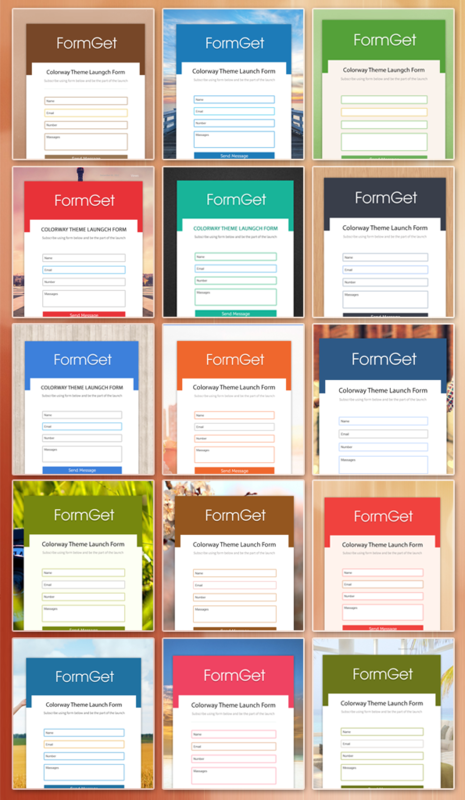 If you are thinking about those old types of Forms, then you are wrong, I am here talking about next Generation Form Building called FormGet. 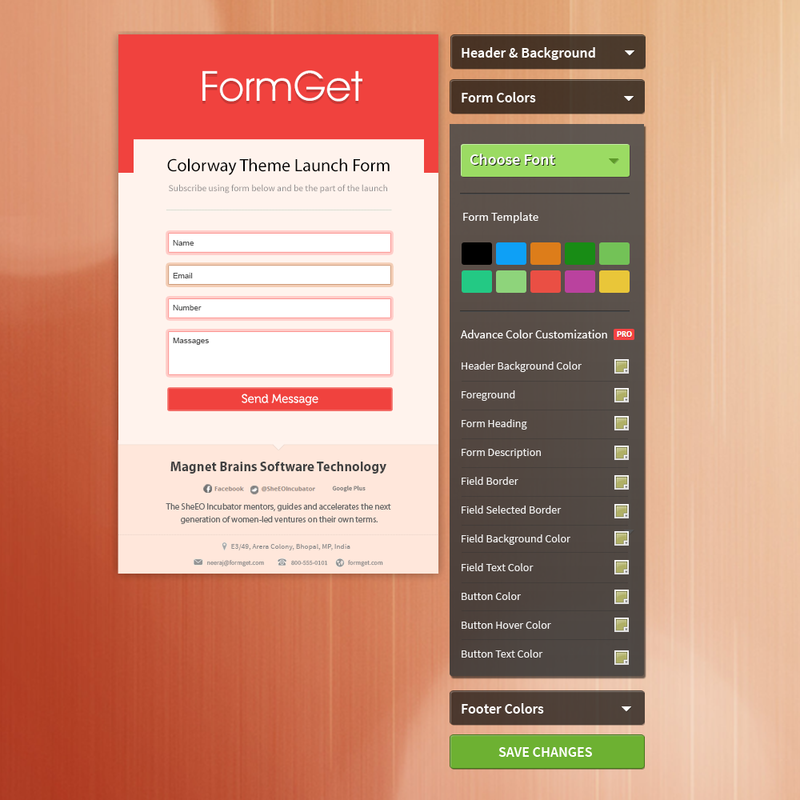 FormGet is a Latest Dynamic Form Builder Especially introduced for Webmasters running Websites in this modern Arena. They have a highly advanced system that lets you manage your create attractive forms for your all websites and Blogs. You can also manage every single form from one dashboard. Wanna Know more Let’s watch an Introduction Video of FormGet. Now, It’s quite clear the FormGet is a Unique company which provides Awesome features. Wanna know about features of this company, Let me explain one by one. They have one of the simplest dashboard with simple options. When you first Sign up, they will show you a text and arrow asking you to create your first form. After you done designing your first form, they will show it on the main screen of dashboard with Editing Options. Take a look at the screen below and you will automatically understand why I am praising their dashboard. Now, While building Forms you will not find a single complicated thing. 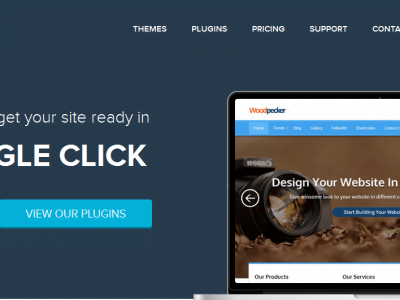 They have clear Drag and Drop Builder, which will take only 2 minutes to build your first Attractive form. Take a look at Screenshot of Drag and Drop Builder. You can create almost every kind of Form with FormGet. They are one of the best dynamic form Builder, which also provides you a feature where you can add a payment option and receive payments using PayPal Processor. To use this feature you just need to Drag Payment field to Form and enter Description, Amount and PayPal email address. There are many designs and Color combinations available. So, you can create a superb form which matches you Theme. The designing part is mighty easy as you can select quality premade templates or you can design your own using color customizations.. Take a closer Look at the screenshot below. Look the type of variations you get with FormGet. Now, Take another look at Designing section. Additionally, you can also add your own Logo and your website information in forms so it helps you to build a brand reputation. They have one of the best Help desk providing solutions to problems within a short period of time. You just need to email problem to their help team and solution come running into your inbox. So, these are some special features FormGet provides. Now, After seeing all features, you heart must be pumping and your mind saying “Common get this beautiful Form Builder”. If this really happening to your Then Common Buy the premium version as cheap rates. If you wanna try it for Free. Then, click the below given button and Sign up for a Free Account. Sign Up Here and Get Free FormGet Account ! Hurry !